I am a Frugal Mama! I Love to Save Money, Make Money Online, & Get Freebies! 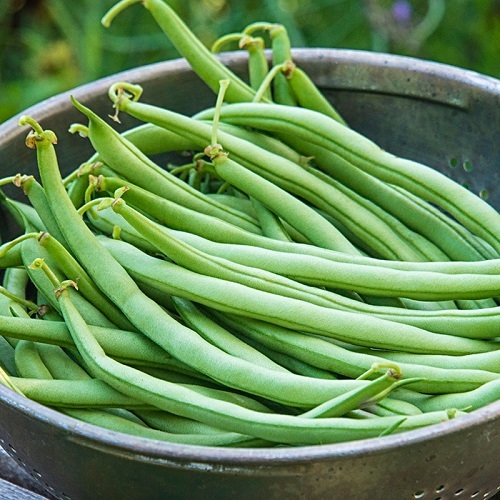 Score a FREE packet of Organic Green Bean Seeds! Simply Go Here and then follow the on-screen instructions. There are 1,000 free packets to be claimed each day so if they are gone today be sure to check back tomorrow. Please note that they may not be available in your area. This offer is available for a limited time only. 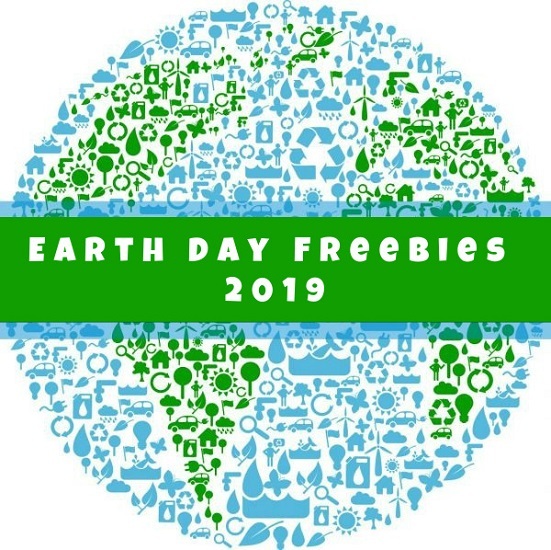 2019 Earth Day Freebies & Deals Roundup! Today, April 22nd is Earth Day! Here is a list of Freebies and deals that you can score this year! Come experience the national parks! On four days in 2019, all National Park Service sites that charge an entrance fee will offer free admission to everyone! What a great way to get outdoors and enjoy some down time with the family! Go Here to read more about FREE Entrance days in the National Parks. 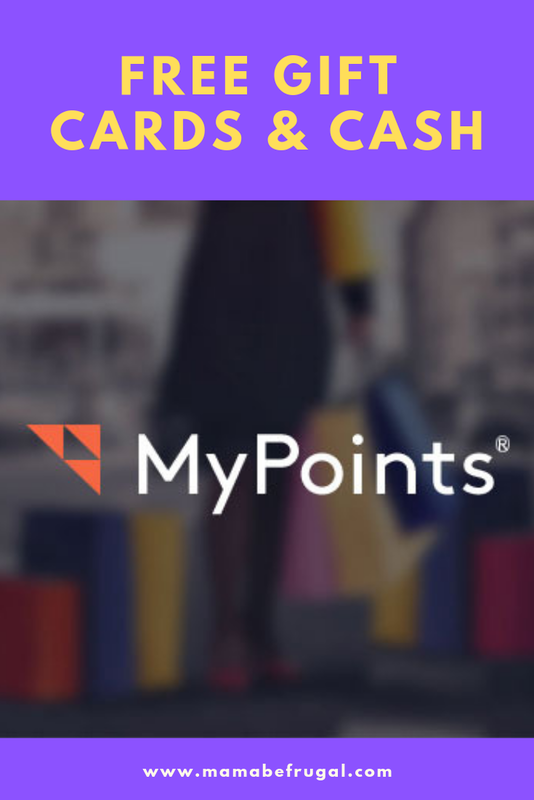 Earn FREE Gift Cards & Cash with MyPoints! Here is another way that I earn FREE gift cards and cash! MyPoints is very similar to Swagbucks. You can earn points that can be redeemed for gift cards or PayPal money. You can choose from a variety of gift cards including Amazon, Walmart, Target, Starbucks, and many more! 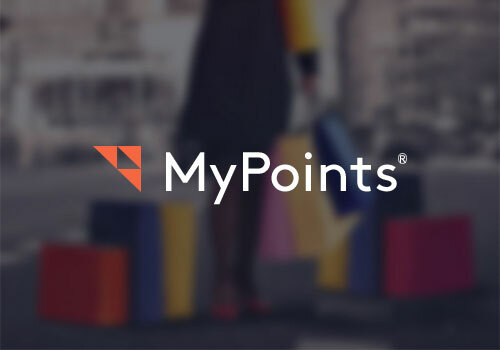 Ways to earn points at MyPoints include shopping, completing offers, watching videos, searching the web, printing coupons, and completing surveys. You can also download their browser add-on to be alerted of coupons and receive cash back points for shopping. Additionally you can also play games to win real cash while earning points! Go Here to sign up and start earning points today! Plus! You will get a FREE $10 Gift Card! 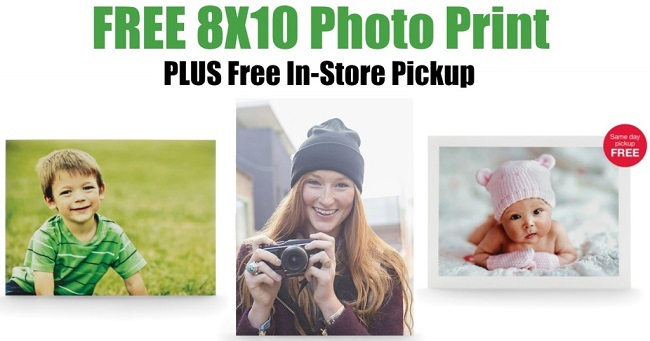 You can score a FREE 8X10 Photo Print at CVS with FREE In-Store Pickup! Simply Add the 8x10 print to your cart and enter the promo code: HAPPY810 to make it free! Plus, choose in-store pickup, so you're not paying shipping! FREE Ice Cream at Baskin Robbins! 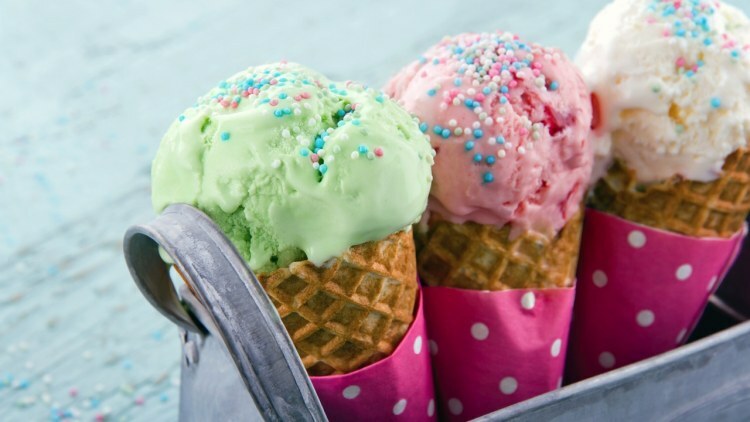 Score a FREE Scoop of ice cream at Baskin Robbins! Simply Go Here to download their app, create an account and then go to the deals section to claim your coupon. No purchase necessary. Please note that once you tap redeem on your coupon that it will only be valid for 15 minutes so be sure to only redeem it when you are ready to use it. *HOT* Amazon Prime FREE for 30 Days! 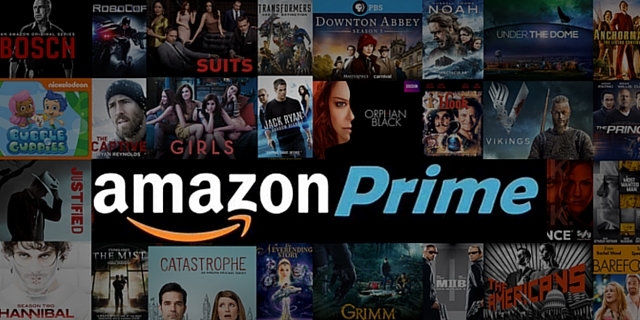 Head on over to Amazon to Try Amazon Prime FREE for 30 Days! Benefits of being an Amazon Prime member include Fast FREE Shipping, Amazon Video Streaming, FREE Music, FREE Photo Storage & much MORE! Go Here to Sign Up Now! Plus! With Amazon Prime you can get access to Amazon Family to save 20% on diapers and a FREE Baby Box! If you are a student with a .edu email address you can sign up to Amazon Prime using Amazon Student Here. You will get a FREE 6 month trial instead of 1 + 50% Off Prime Membership! Do you have an EBT or Medicaid Card? If so then you can score 50% Off on Amazon Prime Memberships! Pay ONLY $5.99 per month for Amazon Prime compared to $10.99 per month. You'll score all of the same Prime benefits as a full priced membership that includes FREE videos, music, 2 day shipping and Amazon exclusive member offers. Sign up Here! My name is Heather. I am a wife and mother. I love to find great deals and freebies! I post ways to save money, get free stuff, and ways to make money from home. © MamaBeFrugal 2017-2019 All Rights Reserved. Watermark theme. Powered by Blogger.